The first session of the Coordinative Body for Intellectual Property was held. The Coordinative Body was established according to the recommendations of the relevant European and international bodies and institutions. Anti-piracy and counterfeiting activities are underway. 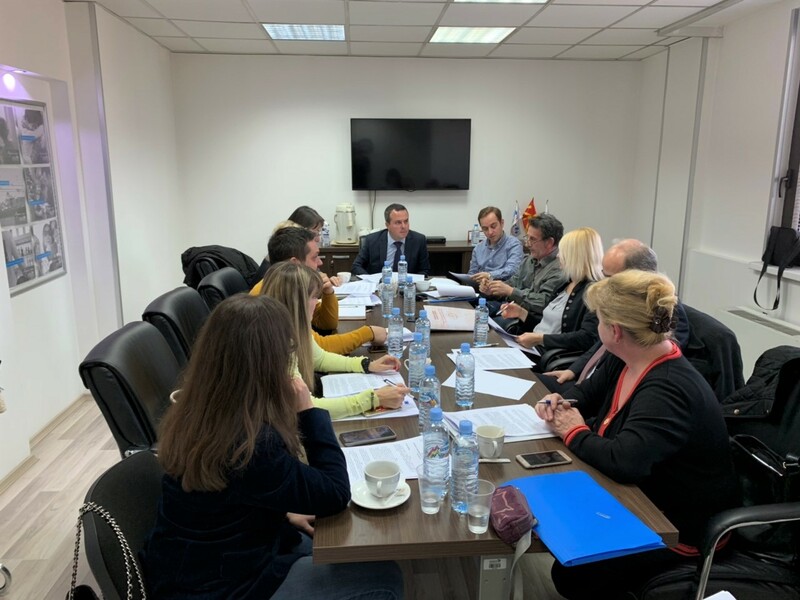 According to the Action Plan, the implementation of coordinated actions in the cities of the Republic of North Macedonia, in order to effectively protect the intellectual property rights, begins. In co-operation with the competent institutions, the Coordinative Body for Intellectual Property will participate in the organization and implementation of public destruction of the seized pirated and counterfeited items for which there are effective court decisions. The Coordinative Body for Intellectual Property is a permanent body for establishing coordination in the implementation of the protection of industrial property rights and copyright and related rights. This body provides the necessary cooperation for achieving effective protection of these rights as a basic precondition for the promotion of the creative potential in the country. This way, determines the economic potential of intellectual property rights, as well as the negative economic impact of violations of intellectual property rights. With its activities, the coordinating body will support the legislative process and establish measures for strengthening the institutional and administrative capacity for protection of intellectual property rights. Coordinator of the body is the Deputy Director of the State Office of Industrial Property, Mr. Goran Gerasimovski and the same is composed of representatives of the state bodies that are directly or indirectly involved in the enforcement and the protection of intellectual property rights, such as: State Office of Industrial Property, Ministry of Culture , The Customs Administration, the Ministry of the Interior, the State Market Inspectorate, the Ministry of Economy, the Ministry of Agriculture, Forestry and Water Economy, the Secretariat for European Affairs, the Ministry of Justice and the Public Revenue Office.